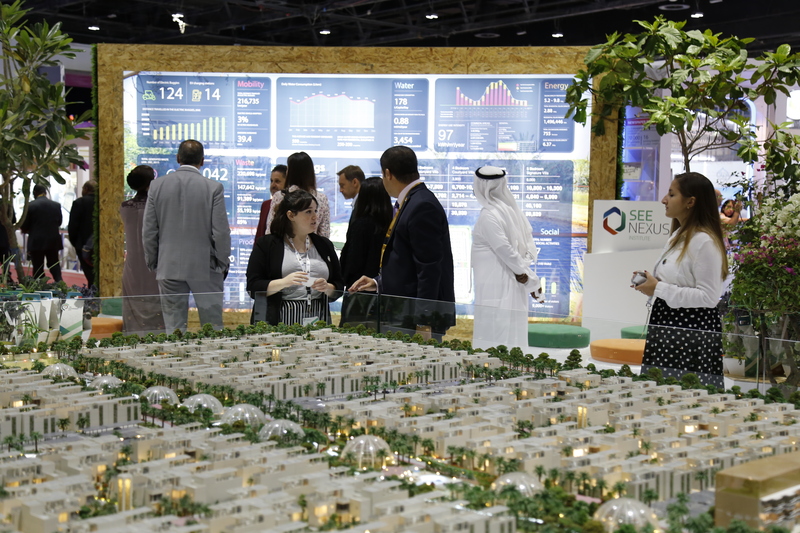 The Sustainable City, the Middle East’s first fully-operational sustainable community, has revealed some of the latest results from monitoring the city’s performance over the past 12 months during the Future Cities Show 2018, which ran from 9th to 11th April at the Dubai World Trade Centre. 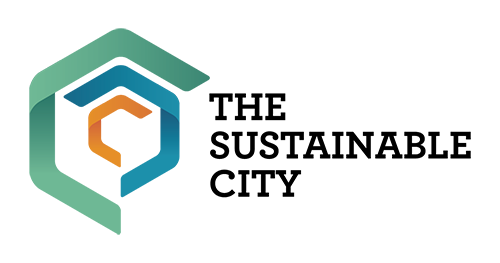 According to the data provided by SEE NEXUS Institute, The Sustainable City is continuing to achieve significant measurable outcomes across the environmental, economic and social pillars of sustainability. In the past 12 months, The Sustainable City has managed to avoid 6,554 tons of carbon emissions from the varies sustainable measures practiced within the community, which is equivalent to 670 SUVs taken off the road for one year.The numbers and statistics shared during the exhibition show that the annual water consumption in the city was 178 litres per person per day, which is 40% lower than the average resident water consumption in Dubai. The average waste generation in the city is only 1.17kg per person per day, which is 60% lower than the average residential waste generation in Dubai, and The Sustainable City has also diverted 85% of its waste from landfills. Energy use intensity in the villas is only 97 kWh per square metre per year, which is 40% lower than stipulated in the Dubai green building standards, and 3% of households at the community have adopted an electric vehicle (EV) while the community’s 124 electric buggies travel 216,735 kilometres last year. To boost its efforts, the city is also using exclusively B100 Biodiesel to power construction at the second phase of the community, which has radically minimised harmful emissions. Residents make total annual savings ranging from AED 26,000 to almost AED 60,000 and are also actively involved in producing the urban farming program. The Sustainable City is now home to 63 nationalities and has also become a learning destination and tourist spot for sustainability enthusiasts, welcoming 9,000 visitors over the past year including 195 unique delegations.